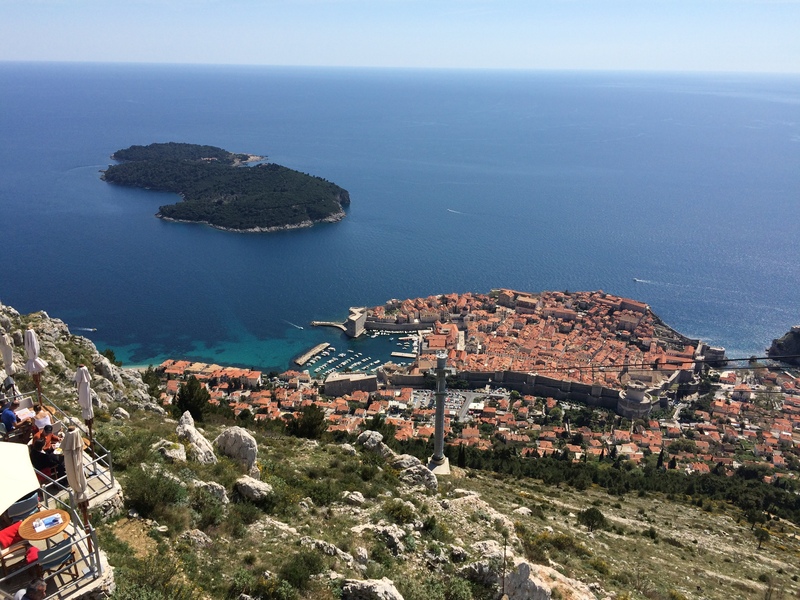 I was extraordinarily privileged to be able to attend and contribute to the World Organisation of Family Doctors (WONCA) Rural Conference in picturesque Dubrovnik, Croatia on 15th-18th April, 2015 (on Twitter: #woncarural2015). 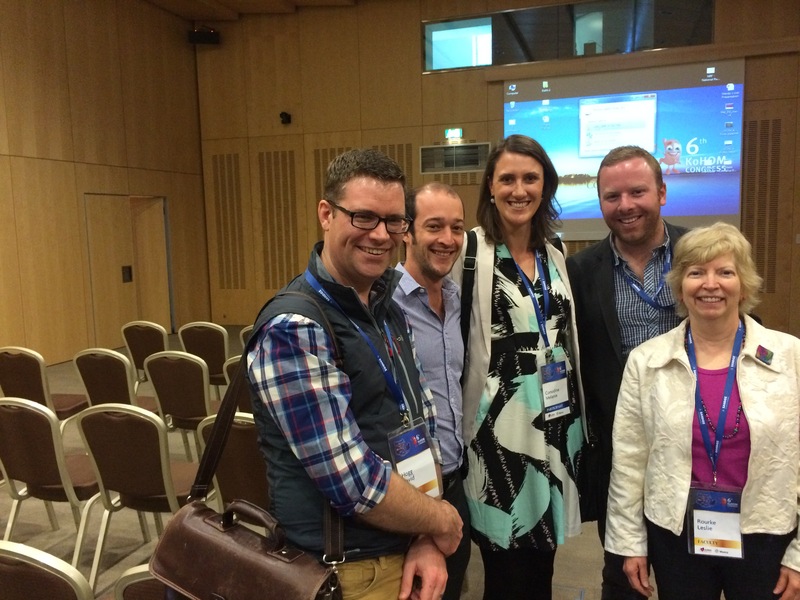 Thanks to Dr. Ewen McPhee (@Fly_texan) and Dr. Graham Emblen (@gemblen) who got the ball rolling on our abstract early, I was able to be part of a dyamic and growing team of enthusiastic rural GPs and budding rural GPs including Ewen, Graham, Dr. Gerry Considine (@ruralflyingdoc), Mr. David Townsend (@futuregp) and Dr. Aaron Sparshott (@IVLINE), to showcase how social media can be a safe, effective and efficient means for rural clinicians to gain clinical knowledge and skills to improve the care of their patients. We initially delivered a 10-minute oral presentation summarising our main points, and introducing three Australian rural GP “super-users” of social media via audio and video recordings – Dr. Penny Wilson (@nomadicgp), Dr. Tim Leeuwenburg (@KangarooBeach) and Dr. Casey Parker (@broomedocs). Dr. Ewen McPhee took a video of the social media oral presentation on his smart phone, which can be viewed here (apologies for the audio quality; it is a challenge to hear some parts). 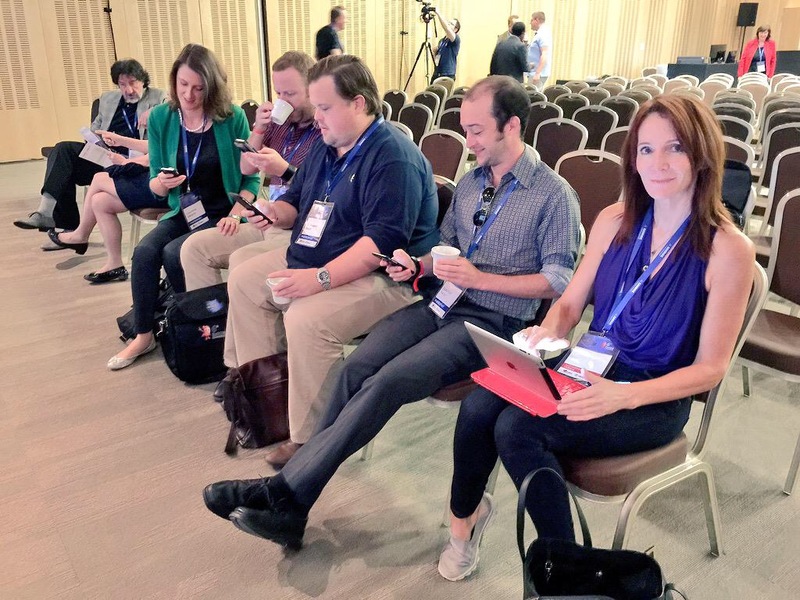 The social media team being social…preparing to present! The following day we facilitated a social media workshop, which culminated in participants presenting “for” and “against” arguments regarding rural clinicians utilising social media platforms. Free Open Access Medical Education (FOAM/FOAMed/FOAM4GP) was introduced as an expanding and innovative way for rural clinicians to engage in Continuing Professional Development online, particularly via the use of social media, which surpasses the geographical and professional isolation which can be experienced by health professionals in rural areas. The workshop proved to be a useful forum in which to decontstruct our reasons for using social media, as well as exploring many professionals concerns around the safety of its use (particularly regarding professionalism, privacy and confidentiality). If you would like to learn more about social media for health professionals, I have put together a basic video podcast here, or you can visit the Social Media GP website. 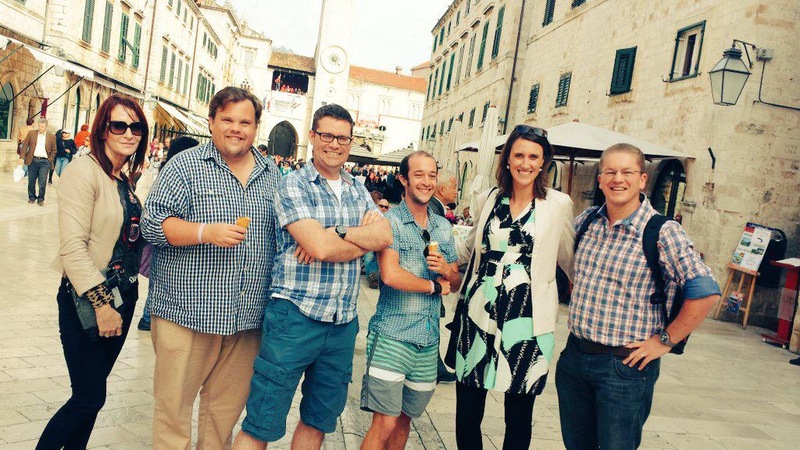 Dinner with friends new and old – well-earned after climbing typical Old Dubrovnik steps! The WONCA working party for rural practice launched a new website (www.woncarural.org) at the conference, where there will be access to, and opportunity to submit rural grey literature as well as the ability to discuss these resources with peers using an online portal. 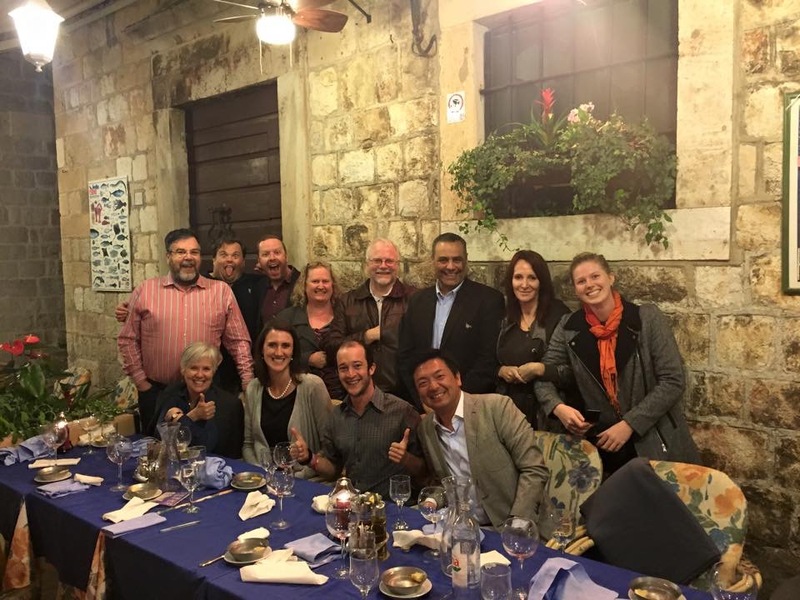 Many health professionals from all over the world were inspired by the use of social media to connect with other clinicians, share ideas and knowledge, and engage communities, amongst other things. 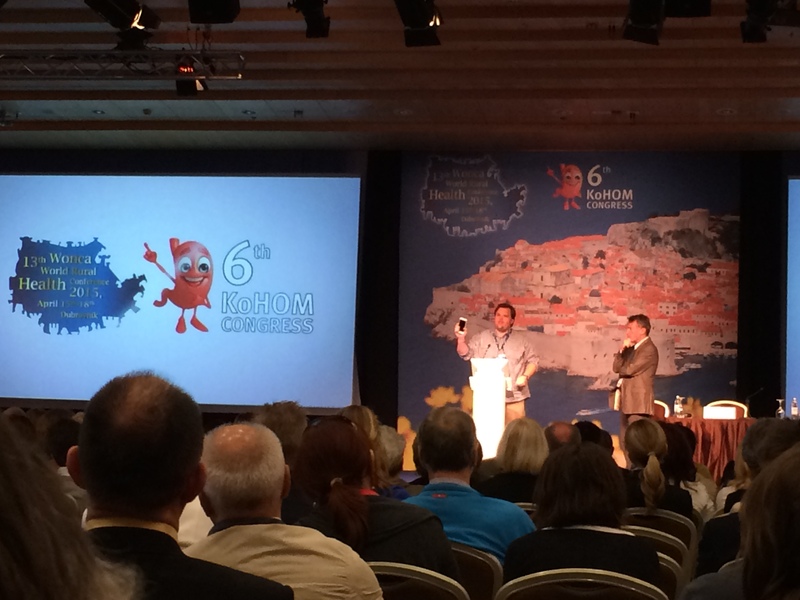 There was a sharp increase in people joining Twitter and tweeting with the hashtag #woncarural2015 at the closing ceremony of the conference, after Dave Townsend bravely took to the stage to encourage people to get involved; afterall, it is where many of our patients are, so as family doctors we should, at the very least, understand it. I also represented the National Rural Faculty (NRF) of the Royal Australian College of General Practitioners (RACGP) in Dubrovnik, and in conjunction with NRF chair Dr. Ayman Shenouda (@drshenouda), gave a summary of the findings and recommendations of the 2014 NRF paper, “New Approaches to Integrated Rural Training for Medical Practitioners”. We highlighted the need for non-coercive and more flexible strategies for rural trainees, integrated throughout the training continuum from medical student to GP, to allow for and encourage broad generalist training. We advocated for multiple entry and exit points for training and upskilling, not only for GP registrars, but also for established rural GPs, to be able to meet their specific community’s needs. Policy change to include strategies to aid in retention of the existing rural GP workforce is required, along with the long-established recruitment-focused policy. There is also an impetus to broaden the spotlight from some of the more traditional procedural skills like anaesthetics, obstetrics and surgery, to also include training opportunities and incentives for upskilling in areas of increasing demand, such as palliative care, aged care and mental health. A highlight of the conference for me was meeting people from all over the world, some of whom I had already “met” online, including Dr. David Hogg (@davidrhogg) from the Isle of Arran, Scotland, and Dr. Klaus von Pressentin (@klausvon) from South Africa, to name just a couple. It was interesting to learn that many countries have similar challenges to us in Australia, with recruiting and retaining doctors in rural areas, so there is a lot of scope to collaborate and hopefully develop and share innovative ideas across the globe. This collaboration will certainly be aided by the use of social media to continue the conversations started in Dubrovnik. 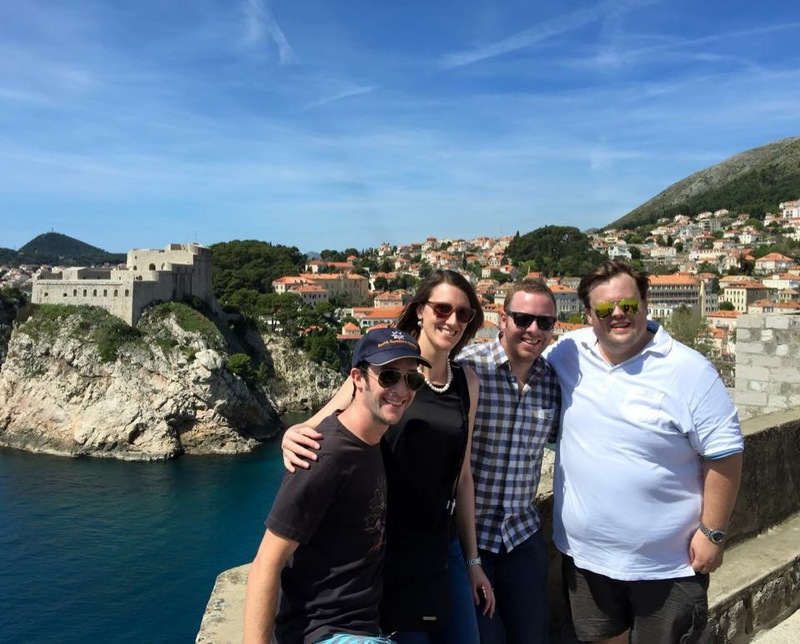 Another obvious highlight of this particular conference was the spectacular setting of Dubrovnik, “the pearl of the Adriatic”. Here are some happy snaps to whet your appetite, should you ever be as lucky as me to visit this beautiful area of the world. 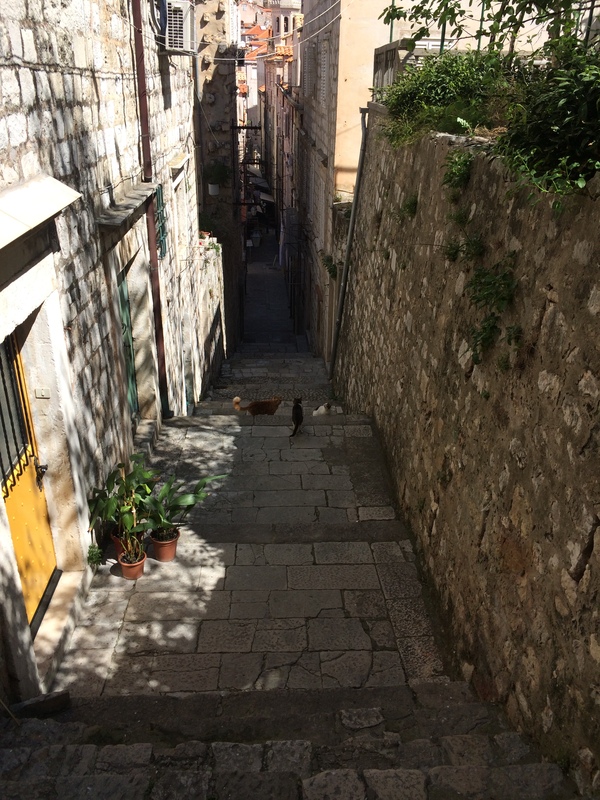 So many steps…and stray cats! Typical of Old Dubrovnik. Thank you to the organising committee, and the Wonca Working Party on Rural Practice, for their hard work in ensuring that this was a great conference. Let’s keep the conversations going on social media for #woncarural2015! great summary and resource for people who could not make it – I am sorry we only spoke briefly but this was a very busy conference – you and the team you talk of have made a step change in the networking capability and function not just of WONCA rural but I suspect many member country organisations – well done ! Thanks Jo, it was a pleasure to be involved in WONCA rural for the first time!